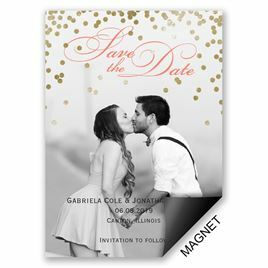 Bold type has a distinctive feel all its own and it creates a special focus for your save the date card. 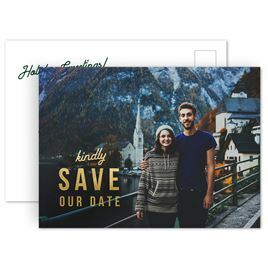 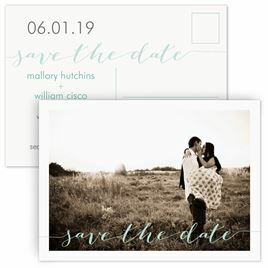 Whether you're looking for a poster-style save the date, a modern save the date, a handbill look or a typography only style, Invitations by Dawn has it! 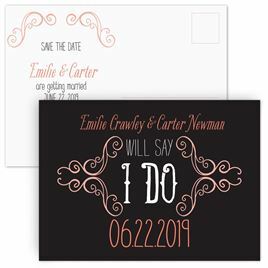 We've also got coordinating typography wedding invitations and thank you cards to complete your theme.